Out of the State Capital Raleigh, NC is Chet Sterling is one of most impressive and talented athletes on the Firestar roster. 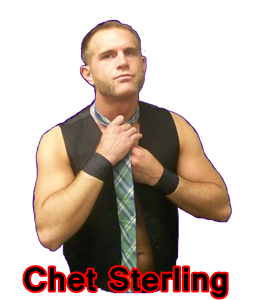 Chet Sterling made his FSPW debut on July 7th 2013 event of Path to Glory in Greensboro NC as he was the mystery entrant in the PTG Tournament to replace JJD who was unable to compete that night. Chet lost to Chris Lea in the first round of the PTG Tournament, Chet gave Chris Lea an competitive match in spite of Chris Lea's momentum from his previous victory against Caleb Konley at WrestleRevival. 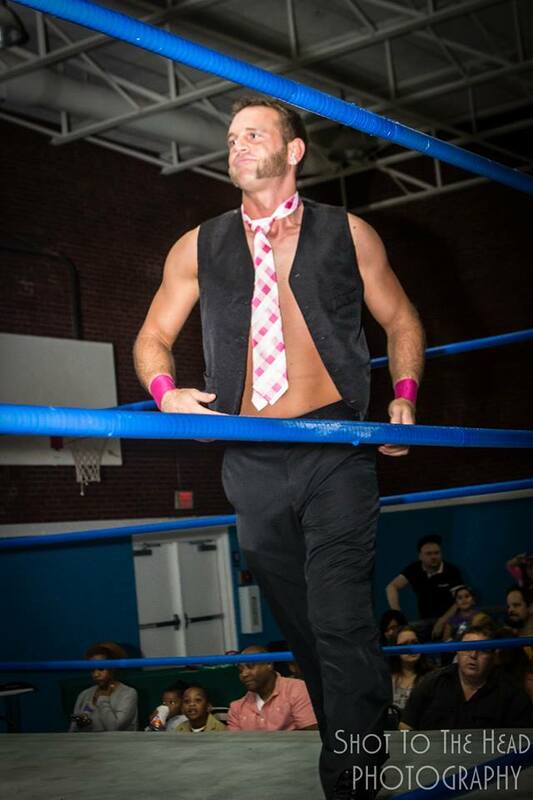 The Board of Administration was impressed with Sterling's in ring ability later offering him a full time roster contract under Fire Star Pro Wrestling LLC on August 25, 2013 after he defeated Ring of Honor Superstar Adam Page at Supremacy 2013 in Greensboro. 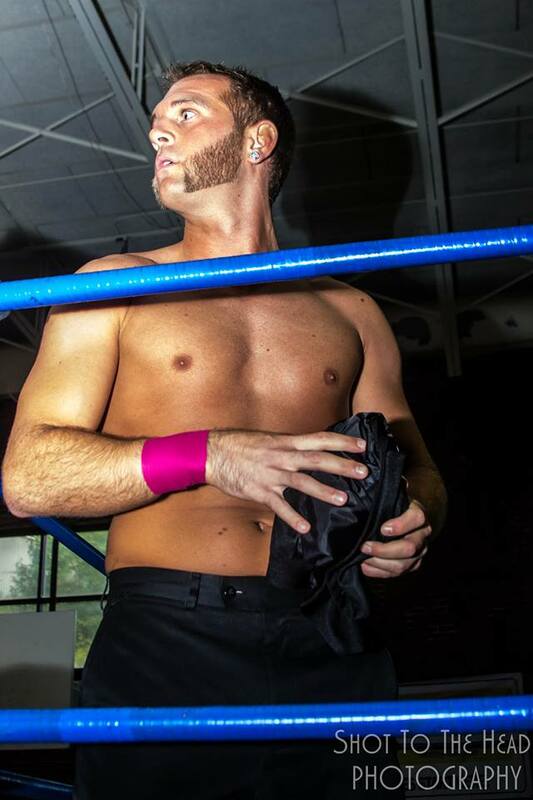 In 2014, Sterling went the entire year without winning a match in FSPW on Dec 7th 2014, He promise that his time has come as he would introduce Mason Maddox as his 2nd hand man & protege on March 1st, 2015 at WrestleRevival III.